The Sparkcast is an entrepreneurial podcast hosted by the Better Business Bureau of Central Ohio that focuses on startups in-and-around the Columbus area. Episode 15 is hosted by Jordan Abbrussezze and features Jered Seibert, the founder of Warrior Wear. 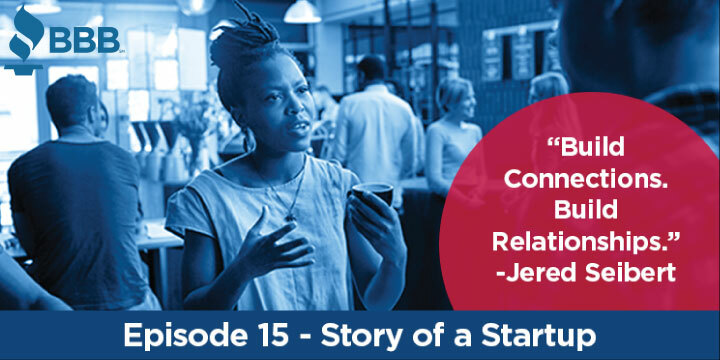 They discuss Jered’s decision to leave a lucrative career in mutual funds sales, overcoming the fears and anxieties of starting a business, and (among other things) advice for anyone trying to start a business.